Congratulations! Your food brand’s been deemed worthy by a retail category buyer. And while it may be ready for the shelf, is it ready for the warehouse? Now’s the time–if you haven’t already–to think seriously about…order fulfillment. The phrase alone can wax over many an eyeball. But disregarding the finer details of order fulfillment is one of the quickest ways to kill an otherwise skyrocketing brand. 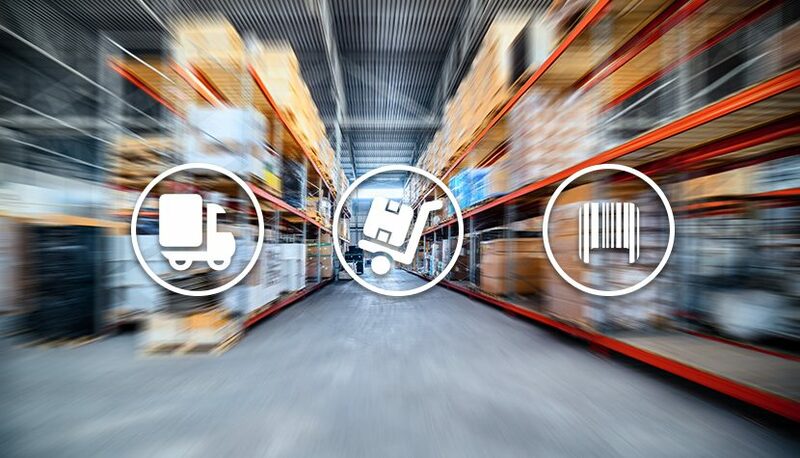 You know your production facilities, personnel and average daily, weekly and monthly output–so you should know what your order-fulfillment capabilities are. It’s funny (see: sad) how many category buyers have a story about an exciting new food manufacturer who bit off more than they could chew…er, signed a contract for more units than they could realistically deliver. If you’re used to making 500 units a week and a retailer asks you for 40,000, you better have the pieces ready to move in to place or it’s a going to be a mad dash to scale up. The really sucky part? By the time a retailer picks you up you’ve probably already built a zealous, almost cult-like following online. Now in order to satisfy this one large order you might have to drop your other sales channels for while, losing momentum and sullying other business relationships. This is one area where you don’t need to think outside the box. Definitely, definitely, think inside it. You probably agonized over your product’s label and packaging until it had strong consumer appeal and really popped off the shelves. But did you put in any thought to how it would look in the back of house? Like on the warehouse shelves? One of the biggest pet peeves of category buyers is when a newly contracted food manufacturer drops off their first shipment…and it’s all loose product. Give them something that’s easy to move and easy to stack. Before your first shipment, invest in some standard boxes with all the requisite info printed on the outside: brand name, product designation, number of units, weight, scannable bar codes and so on to make taking inventory a breeze. Smaller retailers with fewer employees and limited storage space may prefer to throw your product on shelves right away. Ask them if they’d appreciate PDQ (“pretty darn quick”) shipper packaging. These stylized shipping boxes double as sales displays and can be thrown right out on the sales floor. 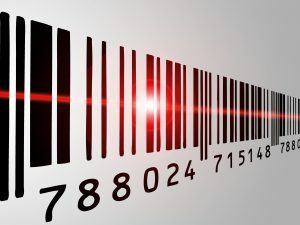 Speaking of bar codes, make sure all your product information is correct! An incorrect UPC (“Universal Product Code“) is an easy-to-overlook mistake that creates a world of headaches for your retailer. UPCs are most important for retailers at checkout. When scanned, they pull up the price to be paid and subtract the number of items purchased from the total quantity left in stock, helping retailers know when to re-order product. An inaccurate UPC could pull up the wrong price, product description or batch size, fouling up inventory, profit margins and potentially your business relationship. Most category buyers are sensitive to the numerous factors at play in the food manufacturing industry. Consumer demand can surge out of nowhere. Ingredients can suddenly become unavailable. Other unforeseen tragedies may strike. But what they won’t tolerate is your food company failing to deliver WHEN YOU KNEW YOU WEREN’T GOING TO BE ABLE TO FULFILL AN ORDER. When trouble’s on the horizon, communicate! Keeping them in the loop shows them you respect your relationship as business partners. And a little heads-up can go a long way to smoothing over a rough patch for your business. Looking for more help breaking into the retail food and beverage industry? Contact NewPoint today! Get Ambitious With Your Local Emerging Brand Can Creative Food Marketing Trigger a Sales Renaissance?